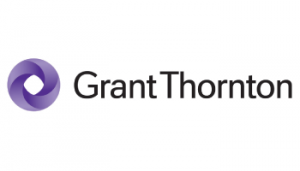 Grant Thornton South Africa was founded in 1920 and provides a comprehensive range of services, including assurance, tax and specialist business advice to dynamic organisations - listed companies, large privately held businesses and private equity backed organisations. To assist you with some of your university expenses, we offer merit-based bursaries to 1st, 2nd and 3rd year Chartered Accounting stream students. Please note that Grant Thornton bursaries are given to a limited number of students, all of whom have a great academic record and the personal attributes we’re looking for. To apply for a Grant Thornton bursary, click here.